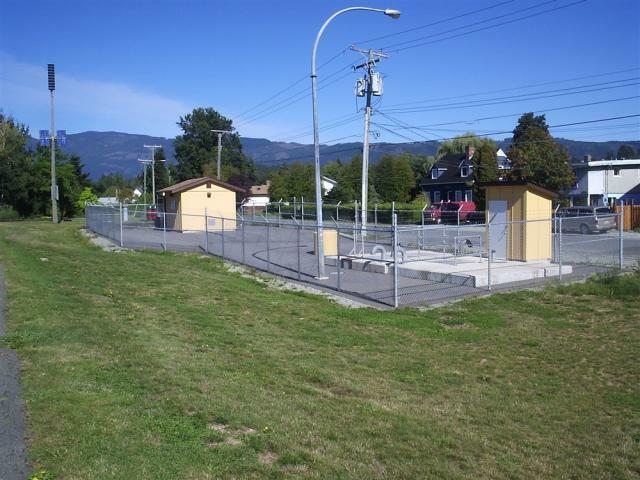 The aging sewage collection system in the North Port area of Port Alberni was subject to wastewater overflows during periods of heavy rainfall, caused in part by excessive infiltration and inflow (I&I) and the inability of old pump stations to keep up with the storm flow. The intent of the Abatement Project was to divert raw sewage from the areas prone to overflows and to convey them directly to the City’s treatment facility. The project consisted of the design and construction of a separate gravity force main servicing the Upper Johnston area, a new pump station and forcemain servicing Lower Johnston, and underwater crossings for both mains beneath the Somass River and through the Somass Estuary to the treatment lagoon. The project was completed with the cooperation and approval of the Department of Fisheries and Oceans Canada, the Port Alberni Port Authority, Transport Canada, Ducks Unlimited, and both the Tseshaht and the Hupacasath First Nations.